All aspects of public Law and private law children matters. Currently based in our Birmingham office, Lynne represents parents and extended family in care proceedings and child protection matters. In addition, Lynne specialises in all children related matters, including child arrangements, prohibited steps and specific issue orders. 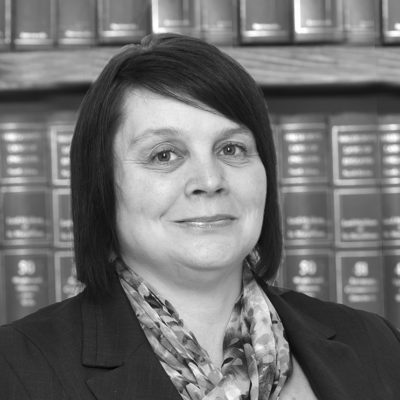 Having commenced her legal career in 2009, Lynne is experienced in advising and assisting clients in relation to a broad range of family matters. With excellent attention to detail and vigour, Lynne regularly advises clients in relation to all matters involving children. Whether that be social services involvement in child protection matters, or representing clients in fully contested care proceedings, where the Local Authority are seeking to remove children from their parents, Lynne has a client focussed approach. In addition, Lynne works closely with victims of domestic violence and abuse, and is accustomed to applying for injunctive relief, in the form of Non Molestation and Occupation Orders. 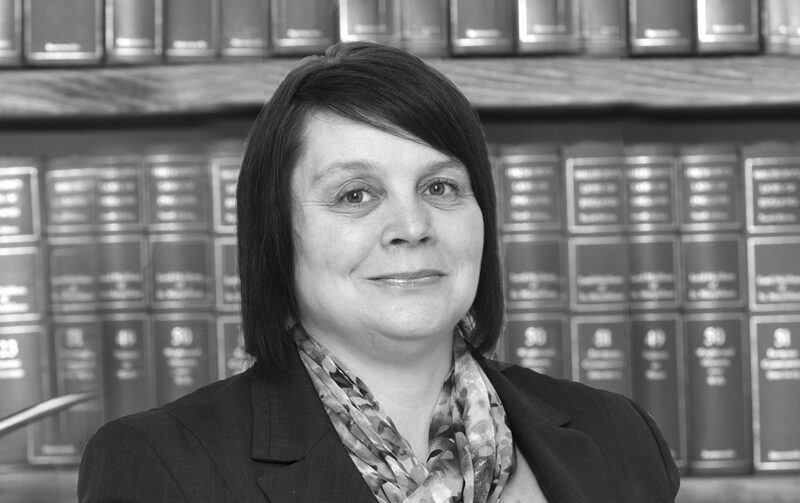 Striving to achieve the best result possible for each client, Lynne has experience in dealing with childcare cases involving murder, non-accidental injuries and often assists vulnerable clients who suffer from mental health issues or have severe learning difficulties. Lynne loves to cook and bake, and often takes up any offer to have a ‘bake off’ to raise money for charity. With a love for dogs, Lynne regularly attends Crufts and Dogfest, and volunteers at events to marshall roads. Lynne enjoys travelling to experience different cultures and sightseeing, and when time permits, likes to read a good book.